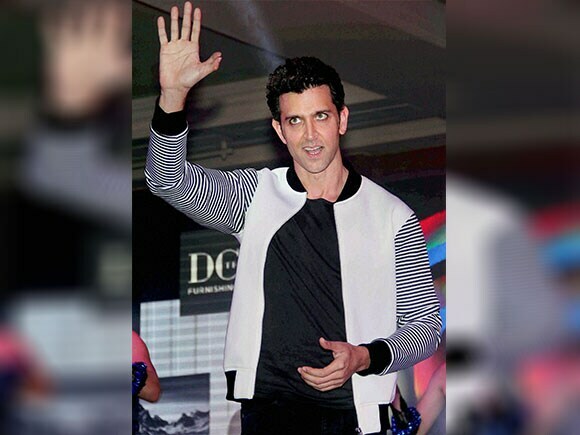 Hrithik's impression of Mr. Bachchan's voice was so accurate that people thought it was the trick of sound designer Resul Pookutty. 'Kaabil', also starring Yami Gautam, will hit the screens on January 26, 2017, alongside Shah Rukh Khan's 'Raees'. 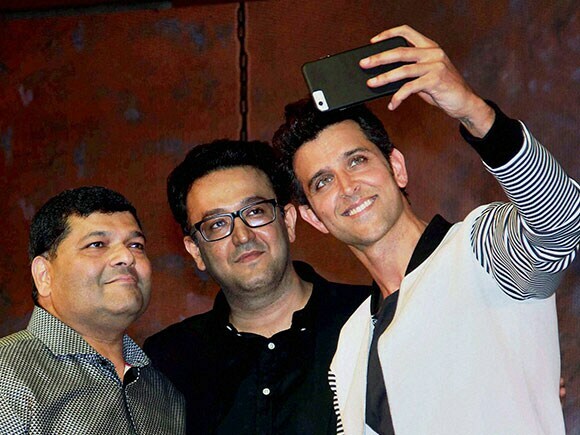 'Kaabil' is the story of Rohan Bhatnagar (played by Hrithik), a blind man living in the city of Mumbai trying to make a living as a mimicry artist.